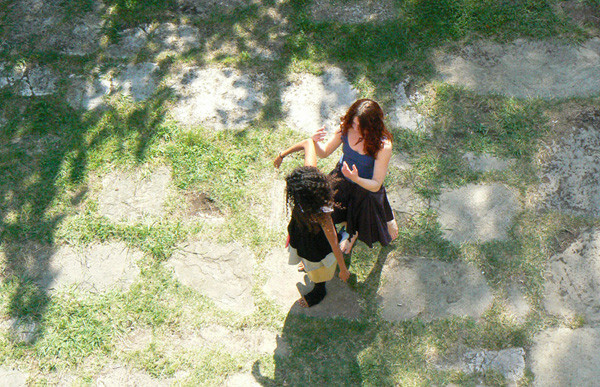 Workshop on Contact + Improvisation developed as a weeklong residential frame since 2008. It proposes a time of investigation and dance in the intimacy of a studio, as well as the exploration of the environment, outdoors. 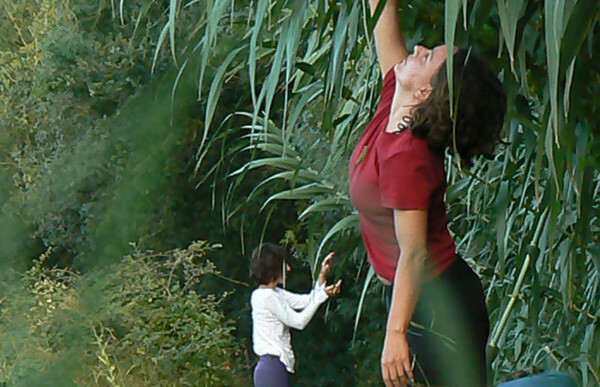 A proposal to deepen your Contact + Improvisation experience as you are confronted by visual, audio, architectural, sensorial and perceptual impressions. Observing your ability to remain open for the richness of internal and external drives. The integration of both drives will support you accessing a fully embodied dance. What do I observe in bidirectional movement: inside/out the body? Can we become boundary-less? How to develop the reading ability of my attention to gain awareness of the choices I make and the possibilities I have? How to include the image of the whole space in my perception, with all bodies in space and their relationship to each other as part of a whole image / composition? How to allow the movement to happen, as I work with the multiplicity of senses? Not in isolation: the inner dialogues that occur between what I watch, hear, perceive, feel, think, imagine and my changing relationship with them? What exists before the movement happens? How do we offer ourselves the possibility to not know what;s next? How to find “comfort” in unknown territory? What exists before we relate through touch? What stays after?